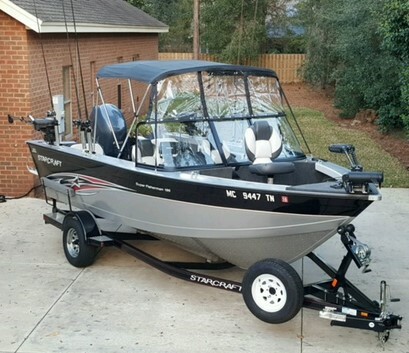 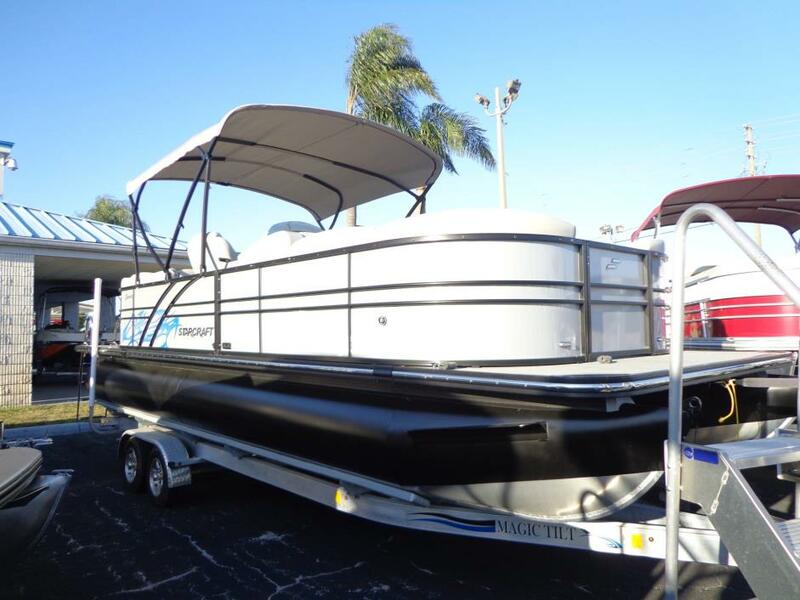 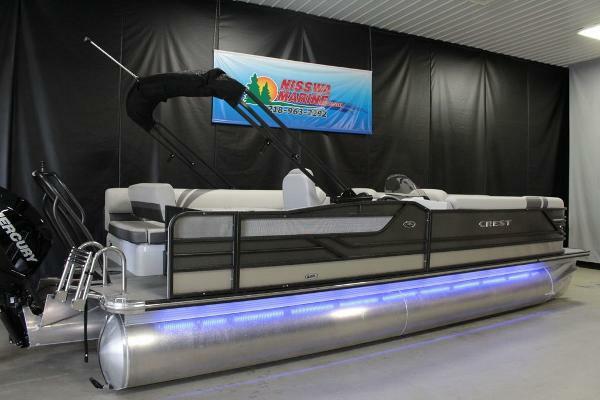 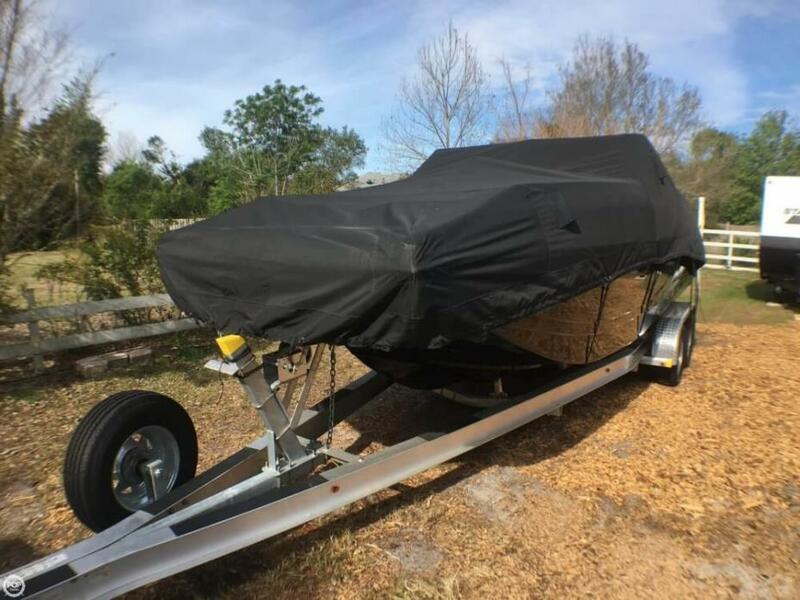 2017 Starcraft 211 E MDX Quicksilver #60A Stock #60A Powered With A 150TXW White Suzuki Outboard Motor, Fuel Water Separator, Hydraulic Seastar Steering, RGB Lighting Kit, Fish Package With 2 Fish Seats And 2 Bases, Black Drop Curtain With Porta Potti, Stainless Steel Black Bimini Top, Black Cockpit Cover, Quicksilver Top Stripe, White Main Stripe, And Much Much More! 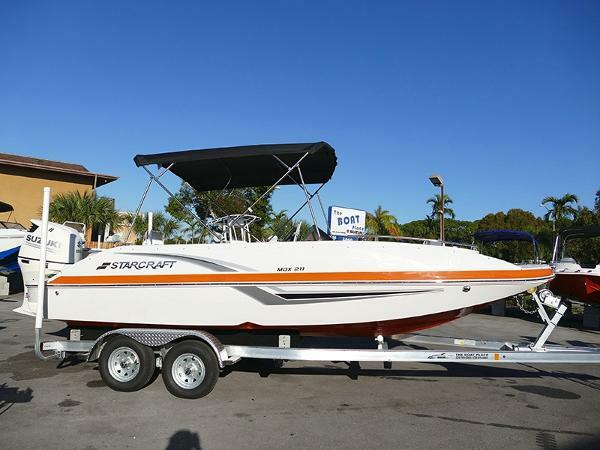 2017 Starcraft 211 E MDX Orange/White #63A Powered With A 150TXW White Suzuki Outboard Motor, Fuel Water Separator, Hydraulic Seastar Steering, RGB Lighting Kit, Battery Switch, Black Bimini Top, Black Cockpit Cover, Orange Top Stripe, White Main Stripe, Orange Hull Stripe, SX Package: LED Color Changing Speakers/Cup Holders/Underwater Lights/Courtesy Lights, Stainless Run Rail And Flip Up Bolster. 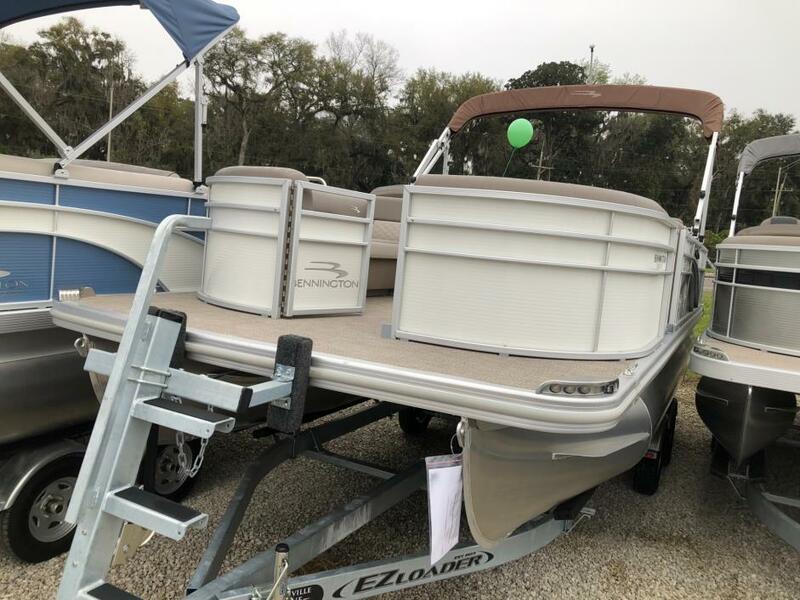 Orange-Grey Helm Chair, White Stainless Rub Rail, RGB Ready Speakers, Steel Blue Instrumentation, Snap In Grey Sea Weave, Orange Steering Wheel, Grey Counter Top, 5 Flush Mount Cleats, Grey Hull Liner, Livewell, Pylon Ski Tow, Radio. 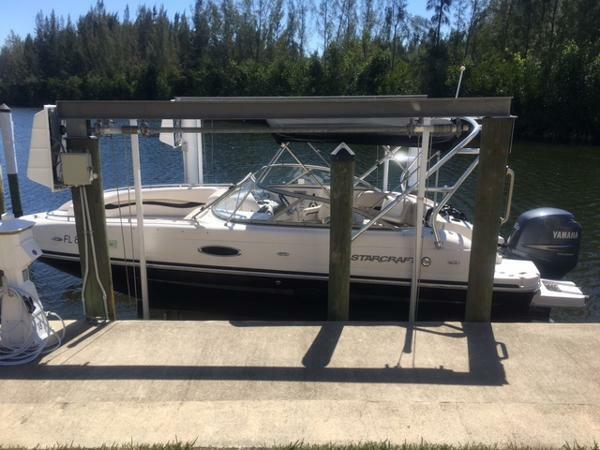 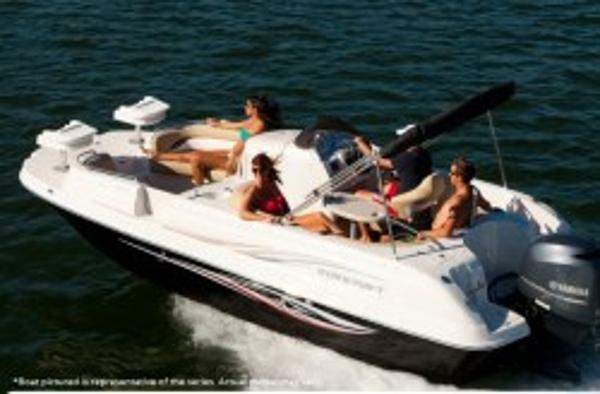 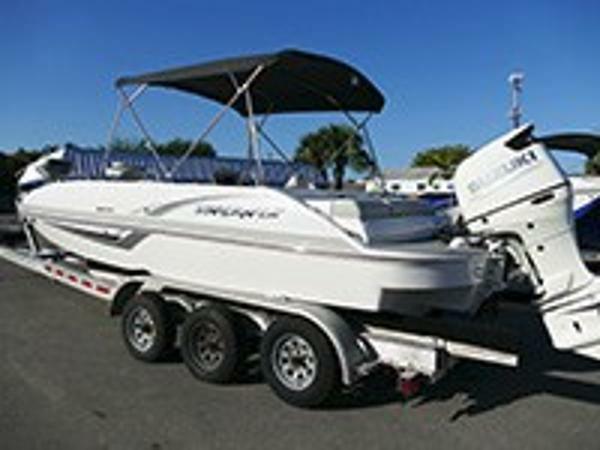 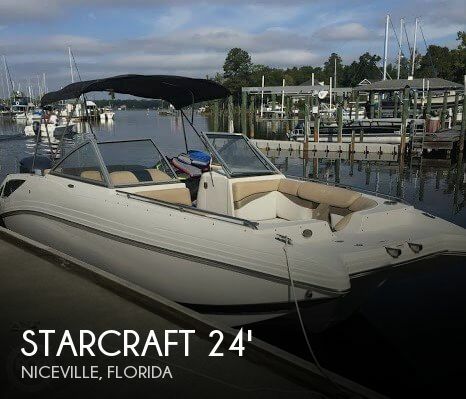 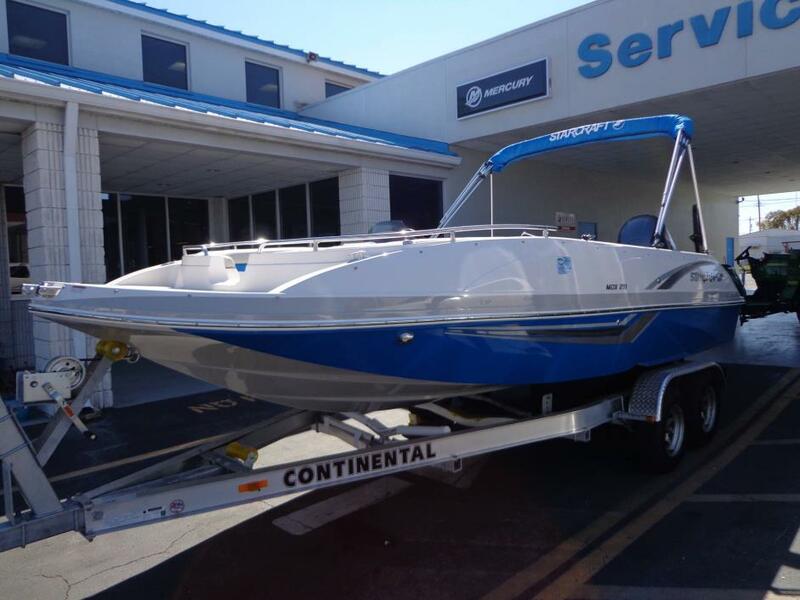 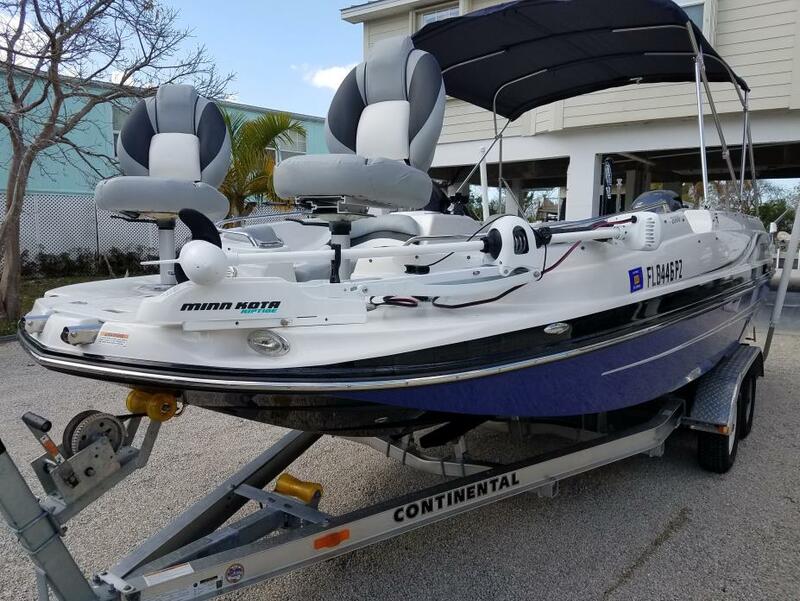 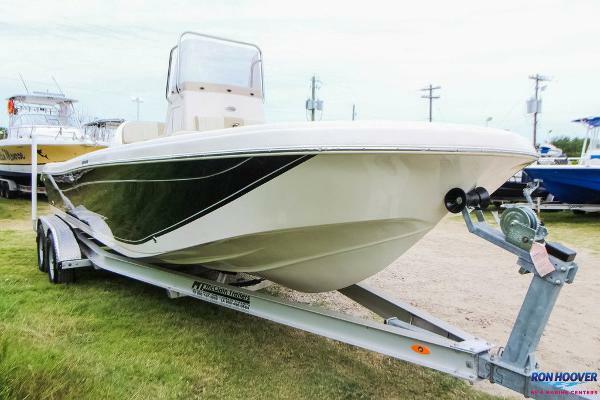 2006 Starcraft 2210 2006 Starcraft 2270 - Great boat for wakeboarding, skiing, fishing, island picnicking or just cruising and having quality time with friends and family.